Mapping the competition is a smart way to stay informed and often used as part of the succession planning process. Knowing who and where the talent is inside and outside your organization is critical in the process of succession planning. Identifying top performers for high impact and high risk roles as well as having relevant compensation information is a very important component in starting the engagement process. It’s never too early to communicate and get to know potential top performers. In fact, consider putting the process in motion and start identifying, networking, engaging and recruiting future leaders that are the “right fit” for your organizations today. Allow mapping to be part of the process. Mapping – Identifying The Competition: Start with the competition but do not exclude the companies that your company has had great success recruiting from. Below is an example of an organization chart that was created for a succession planning project. Daniel Pinto, Chief Executive Officer, Global Head, Investment & Corporate Banking Biography: Mr. Daniel E. Pinto serves as the Chief Executive Officer of Europe, Middle East and Africa at JPMorgan Chase & Co.
Mr. Pinto serves as Chief Executive Officer of Corporate & Investment Bank at JPMorgan Chase & Co. since March 25, 2014. He serves as Chief Executive Officer, Chief Executive Officer of Corporate & Investment Bank and Chief Executive Officer of EMEA of J.P. Morgan Securities Plc. He served as the Head of EMEA at JPMorgan Chase & Co. He has been a Member of Executive Committee at World Business Council for Sustainable Development, Geneva since January 1, 2017. He served as Co-Chief Executive Officer of The Corporate & Investment Bank at JPMorgan Chase & Co. from July 2012 to March 2014. He serves as the Chief Executive Officer of Europe, Middle East & Africa Region at JPMorgan Chase & Co. since June 2011. He served as the Head of Investment Bank and EMEA at JPMorgan Chase & Co. He served as the Head of Emerging Market at JPMorgan Chase & Co. from November 15, 2006 to 2009. He served as the Head of Global Fixed Income at JPMorgan Chase & Co since April 14, 2012. Mr. Pinto served as the Head of Investment Bank at JPMorgan Chase & Co. and served as its Co-Head of Global Fixed Income from November 2009 to July 2012. He serves as a Director of J.P. Morgan Securities Plc. The war for talent has pushed the need for recruiters to have access to several ways to connect with potential candidates. Many recruiters rely solely on LinkedIn but recruiting must go beyond just an InMail or LinkedIn message. Recruiters should be emailing, calling, texting and using other social media vehicles as additional ways to connect with potential candidates. The recruiting message is important for sure, but so is knowing who you are trying to recruit and the ways in which the recruit prefers to be contacted. According to Career Builder, there are some generational differences in how candidates prefer to be contacted. It was noted that 57% of Millennials prefer to be contacted by email over phone calls. As for Gen Xers, 47% have equal preferences towards email and phone calls. For the Boomers, 58% prefer to be contacted by phone over emails. However, remember these are preferred methods, but I recommend having at least 3 ways to connect with a potential candidate, especially passive ones. The good news about knowing about these preferences helps me as I begin my initial outreach to these professionals. Again, please recognize that recruiting requires going beyond just LinkedIn. Recruiting is a process and there should be no limits as to how to reach out and connect with potential candidates. Lastly, we all know that not everyone is found on LinkedIn or for that matter uses LinkedIn as much as we would like to think. Go beyond this resource but do not ignore it. Messaging matters. Keep the recruiting messages less than 200 words. According to RecruitLoop, optimal recruiting emails should be between 150-200 words. Additionally, according to LinkedIn’s data, recruiters can increase their response rate by 27% by keeping their InMails shorter than 200 words. I myself depending upon the opportunity prefer to keep the messages under 200 words but for some it is not about the number of words but writing a message that will get a response. Recently we tested a variety of email messages to see which received the best response and below are a few examples that yielded a great response rate. Overall our messaging is personalized, yet easily customized, provides a bit of information about the role that will prompt a response if there is interest and it includes a closing option that allows the recruit to commit to a conversation or state there is no interest, now. 1. Personalize the message I reviewed your career history and you are someone I would like to speak with regarding an opportunity I am working on. Upon review of your background, you are someone I would like to connect with regarding an opportunity I am working on. When we last spoke I noted that you wished to stay connected and hear of future opportunities. Do you have time to speak regarding an opportunity I am working on? 2. Opportunity Details We have been retained to identify a Director of Internal Communications. Ideally we are looking for someone who has experience with both External and Internal communications as well as being passionate about being part of a company undergoing a lot of change to include many merger and acquisition activities. This is an exciting time for our client and if you are interested in being part of this, let’s chat. We have been asked to recruit several sales professionals who exceed sales goals not just meet them. If you are top of the list, love to sell, interested in being part of a growing company in a niche market, we should have a conversation. As an accomplished consultant in SAP, I am interested in speaking with you. We are looking to recruit technical professionals who are great listeners, communicators and results driven. The reason for my outreach is to get to know you, your career aspirations and to learn how you accomplished what you have done thus far. I welcome the opportunity to spend 10-15 minutes with you to learn more about you and what you wish to accomplish in the coming years. Click to see our July Study here. Talent Mapping is an effective research/recruiting method that supports numerous teams within an organization. This process has been proven to create recruiting efficiency while ensuring completeness of the recruiting process. 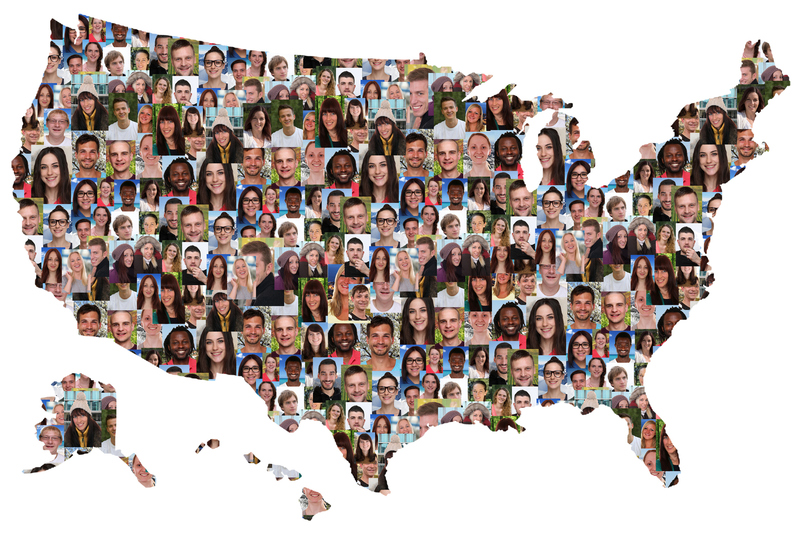 Talent Mapping goes beyond social media, and other research/recruiting tools. Talent Mapping also assists with opportunity hiring, future candidate pipelining, creating awareness among future high potential candidates as well sales, talent management and competitive intelligence. Talent Mapping offers names, titles, profiles, as well as relevant contact data to include emails and telephone numbers. Today SGA Talent Presents the Multiple Uses of Talent Mapping While Exploring “The 25 Best Tech Companies to Work For in 2016, According to Employees”. As intended the study looks inside each company’s leadership teams and gives examples of how the data can be delivered to meet a leader’s expectations. As with our other reports our methodology included mapping out the leaders’ teams used to provide valuable information included in the study being shared. Enjoy the report and we look forward to connecting with you. Click to see our July Study here. SGA Talent Knows Talent – Who They Are – Where They Are & How To Gain Access To Them Recently we were asked to research the Chief Financial Officers at the Fortune 500 and Barron’s 400. In an effort to complete this task we were required to create a comprehensive list of these highly skilled individuals as well gather profiles, emails, organization charts and more. Due to this, we decided to build upon our findings and release our study; A Look Inside The Chief Financial Officers and Those Who Lead The Finance Team’s At The Fortune Companies” SGA Talent’s Study, “A Look Inside The Chief Financial Officers and Those Who Lead The Finance Team’s At The Fortune Companies” is a 81 page report listing the names, titles and profiles of those who lead these great finance teams along with many statistics surrounding education, career paths and of course women leaders too. About The Study: Every day SGA Talent creates talent pools of skilled talent to help our clients recruit high potential professionals. Part of our job is to know where the talent is and of course who they are. This month we wanted to highlight those who lead the finance teams of the Fortune 250 Companies. The Study Discovered Education is Important The majority of these Chief Financial Officers understandably have an educational background in finance, business, economics or management as well as a master’s degree in accounting or other finance-related studies. It was discovered that of the 250 professionals, 127 had a Masters of Business Administration, with 32 having undergraduate degrees from a top-tier university. Additionally, it was uncovered that 11 of these very talented individuals have a Juris Doctor Degree (JD). The Study Showed a Professional’s Track Record Matters A big take away was that while education and the relevant qualifications are all-important, the quality of a professional’s working experience and professional track record is the strongest indicator for potential Chief Financial Officers. 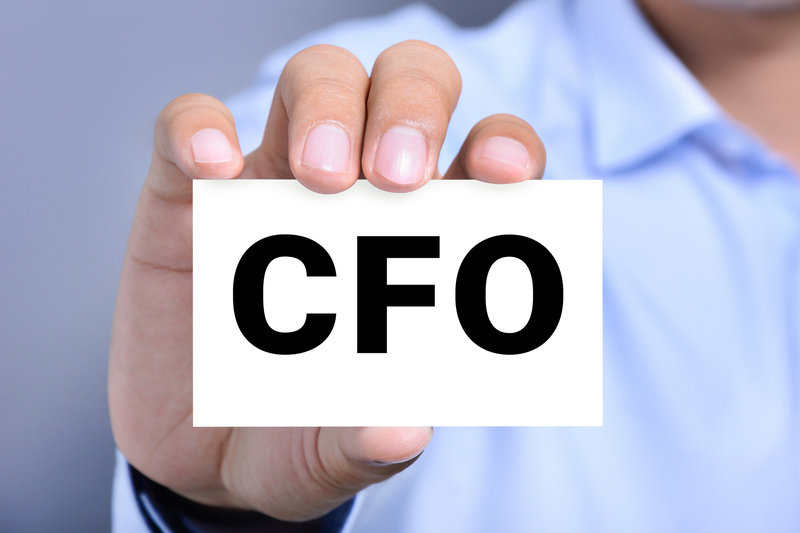 The Study Uncovered That Chief Financial Officers Knows More Than Just the Numbers The role of a Chief Financial Officer today is not just knowing the numbers, but to know Shareholders, Employees, Operations, Products, Customers, Vendors & Suppliers as well. It became obvious when the profiles were gathered and examined. 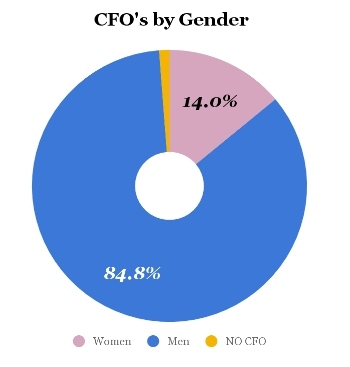 Women Are Making Some Advancements Within these Ranks We discovered 14% of The Finance Leaders In the Fortune 250 Are Women, compared to just 8.8% in 2010. As we identified all 35 women and reviewed their profiles it becomes evident why each has progressed to this level. Be sure to implement effective recruiting kick-off meetings as part of your routine recruiting process. It pays off…..
Before we begin any recruiting project, even recruitment research assignments, we ask for a kick-off meeting prior to the start. This routine activity is a time where everyone can learn, share and discuss relevant information as well as discuss expectations. I believe recruiting kick-off meetings set the stage for the win-win partnership that lies ahead of the team. Recruiting kick-off meetings act as the first formal meeting between the client, their team and the recruiting team (s) for a specific assignment. These meetings need to be embraced, not ignored or taken lightly. It is a time to set expectations, discuss the recruiting process, a time to ask pointed questions, learn about the role, each team player’s responsibilities, as well as discuss other relevant information that cannot generally be answered from just a job specification or informal meeting. It is a time to build rapport between all parties, strengthen the relationship and quite frankly is the start of what needs to be a successful partnership that must yield success. Therefore, the act of engagement before and during the kick-off meeting from all parties is a must. 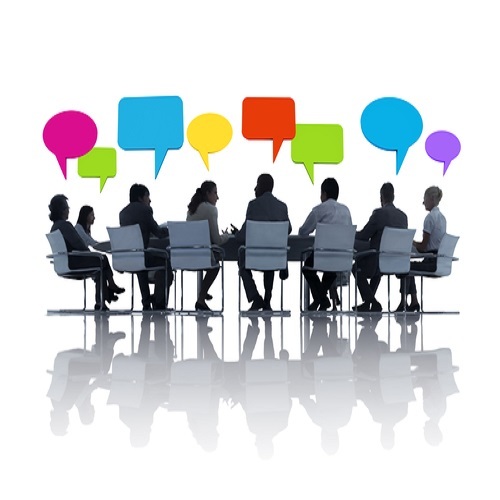 Kick-off meetings are generally used to introduce the team, understand the search, the strategy, the process, the goals, set the timeline of expectations as well as discuss how all involved are going to work together effectively. In effect, the recruiting kick-off meeting serves multiple administrative purposes. These recruiting kick-off meetings also establish communication protocols, discusses specific recruiting and interviewing processes. It is also a great time to discuss timing around start date and on-boarding. It is the time to discuss when to expect feedback from the hiring manager after a candidate has been presented, set dates for update calls with regards to the progress as well as a great time to talk about the target list, potential talent pool and how many candidates will be presented weekly. I believe recruiting kick-off meetings set the right tone for each recruiting engagement and should never be omitted from the recruiting strategy or process. The agenda should be kept simple while allowing enough time to cover the role, the process and expectations. Each item should add value to the discussion. Most importantly it is recommended that all parties are prepared. Often the recruiting kick-off agenda is developed beforehand and sent to all parties prior to the meeting. Start with the introductions of each attendee while focusing on the role he/she will be involved with during the search. Allow some time to discuss past recruiting experiences that produced results, ones that worked well and should be mimicked. Discuss and review the job specification in detail – Discuss ideal candidates to include, musts, needs and wants. Define the skills, traits, and qualifications the hiring manager is seeking. Discuss companies in which the client has had success recruiting from, companies of interest and those which are off-limits. Discuss the recruiting process details – Every client has a recruiting process that needs to be followed. If there is not a specific one in place, create one. There needs to be a roadmap to follow and stick to. Use this time to gather emails and telephone numbers of each team player so that communications amongst the team can be made quite easily. 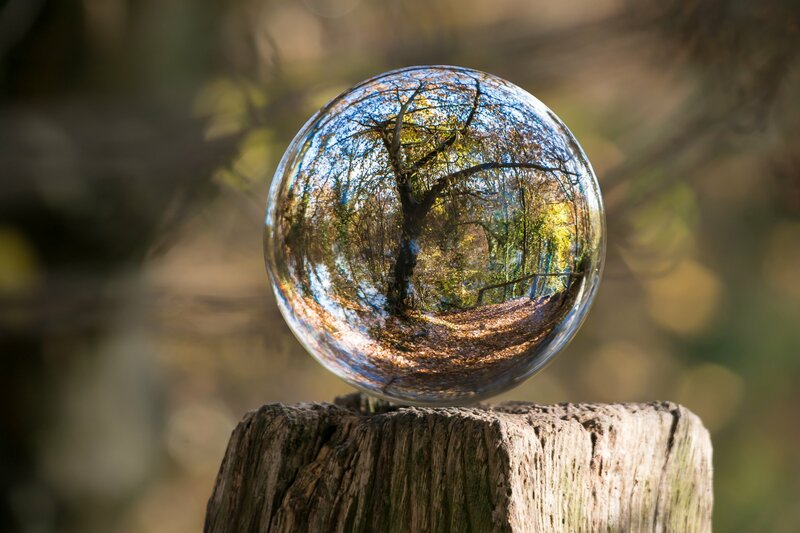 Set the expectations of each team player, discussing accountability and involvement – Be sure to communicate the role of each, timelines of expected reports and candidates as well as all follow-up activities. Start on Time – To show respect for all parties involved, the meeting should start promptly. To facilitate this, it is recommended to send copies of the meeting materials in advance. This may include the agenda, job specifications, the list of those attending and biographies or links of those attending. Allow the client or someone from their team to drive the process and meeting – During this time, typically the client will speak in detail about the role, the process and expectations. This is the time recruiters and those who are executing need to listen, learn and ask questions. 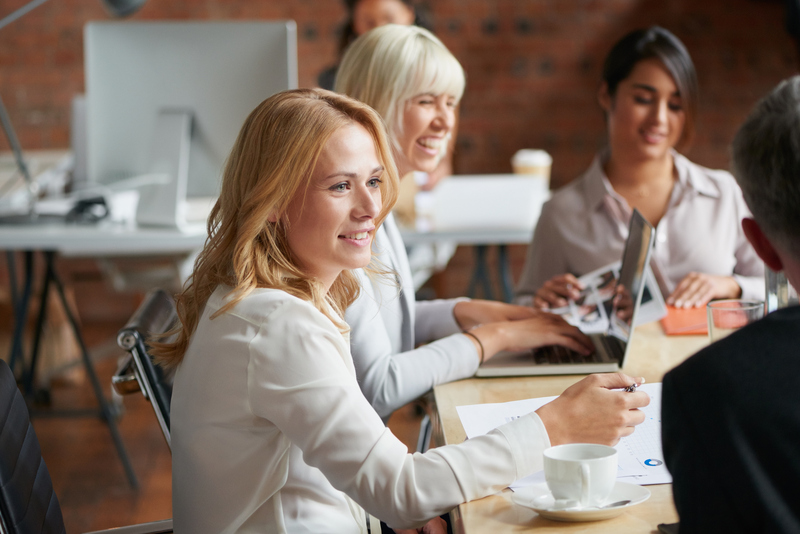 Recognize the fact that the kick-off meeting is the beginning of the recruiting engagement – An effective recruiting kick-off meeting presents a unique opportunity to establish the tone of this mutually beneficial partnership. For the client, it is a time to explain the role, the team, the company and the importance of the role to this hiring manager. For recruiters, it is a time to show the client you are an expert and you are the trusted partner who will deliver results by delivering interested, qualified candidates quickly. You are the recruiter who will identify, recruit and vet the high potential candidates your client so deserves. Now is the time to define your own responsibilities for the engagement. It is okay for you, the recruiter to “sell” but not oversell, the recruiting function to the client as a value-added service. Lastly, it seems logical to use this time to build trust between all parties involved. Game on! When the discussion is winding down, the recruiter can suggest he/she will send a follow-up email, recapping what was discussed – This ensures everyone is on the same page. Happy Hunting and be sure to include a recruiting kick-off meeting as part of your next search engagement if it is not part of your recruiting process. The purpose of a sign-on bonus is to lure top performers who possesses special skill sets or experience a company requires. For years this added incentive has been very successful for recruiting senior level executives as well as professionals in particular industries to include professional services, healthcare (nurses), technology (especially women and software developers) and financial services. But sign-on bonuses are coming back strong and are used for all levels of recruiting. Just last week Wells Fargo announced plans to sweeten recruitment bonuses to lure new advisers. Sign-on bonuses can be just what is needed to land a high potential candidate in this very challenging recruiting environment. This type of bonus may be the incentive or an inducement to get a candidate to say “yes” to the job. Sign-on bonuses don’t necessarily need to be huge when enticing someone to join your company. Unfortunatatley for some companies and roles, companies may not have much of a choice other than offering one. For example, when a candidate’s acceptance is critical and the need to do whatever it takes to get the candidate on-board, offering a sign-on could get the job done. But the size of the bonus can vary. According to an article in HR Magazine, the average amount of these bonuses ranges between 5-20% of a candidates base salary unless it is used for relocation expenses or a way to compensate a professional for money that may be left behind such as a bonus, commission, vacation or raise. Most of the time these bonuses are good for each party. As we all know, a sign-on bonus is an expense for corporations therefore companies try to refrain from having to offer one, unless it is truly needed. Of course offering a sign-on bonus can motivate a professional to choose one company over another, but company’s need to be sure it is necessary before offering one. Before offering a sign-on bonus to potential candidates, hiring managers as well as recruiters need to seriously analyze the situation, the competition, the job market, and of course the candidate to determine whether a sign-on bonus is necessary before moving forward with one. Sign-on bonuses have been known to build trust, loyalty and can create long-term positive effects for employees who received one. Those who are offered a sign-on bonus often feel more committed and have a desire to do more. These candidates feel the company went the extra mile for them and they need to do the same. Sometimes even the best corporate recruiting teams need to outsource a piece of their recruiting efforts! Our client is an Entertainment Diversified Company which experiences annual hiring spikes, average turnover and anticipating several senior level executives to retire. Although promoting from within is always our client’s first choice they realized they needed to expand their search activities. The decision was made to partner with us to execute a six-month recruiting effort to assist with recruiting for current roles as well getting a jump-start on future pipelining efforts. Prior to coming to us our client created an internal team to assist with accomplishing these goals. The internal team consisted of four senior level executives and the talent acquisition leader. Their mandate, set by the Chief Executive Officer, was to hire qualified talent to fill current needs and to create a process that will lead to opportunity hiring and future pipelining. Let’s face it, recruiting today can be very challenging in this very tight talent universe. A constant flow of candidates is not just desired it is expected. Companies that are often satisfied with current recruiting strategies and processes sometimes need to realize it just isn’t enough. As with our client, the need to outsource part of their recruiting efforts became obvious. For this client, we had to use a variety of recruiting strategies and methodologies to achieve each of their goals. Even filling the current openings required the use of two different strategies along with a third strategy for pipelining and opportunity hiring. Current Openings: Today’s need for speed, efficiency, low cost and results driven recruiting mindsets often impact the recruiting process strategy therefore we had to employ a very methodical end-to-end recruiting solution that best fit our client’s needs. Recognizing this, our team and our client’s internal recruiting team, became a “recruiting machine” for the next six months. 1. Identify the Talent Pool: Our solution always starts with creating a target list of companies to recruit from and build a potential talent pool that best fits the needs of each role. As we began the process, our research teams began creating talent pools for each role, with the overall mission focused upon providing a talent pool of potential candidates. The talent pool had to be robust, filled with relevant, important, detailed information on each professional. The data collected included, company name, professional’s name, title, address, telephone number, direct dial, email, profile and more. Our client expected this from us and we wanted to be sure we were very thorough with our results. As we told our client, we believe creating a strong talent pool of potential candidates sets the stage for the recruiting process and overall success. We believe it ensures the recruiting process to be a thorough one so that the recruiters working the search can present the best, the brightest and most qualified, interested, ready to be interviewed candidate pipeline. 2. 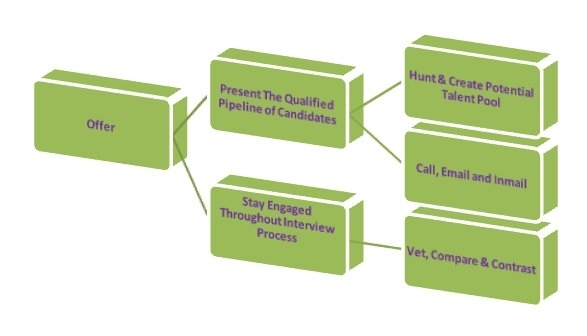 Recruiting Process: Connect, Recruit, Vet and Present – For this client we had to use multiple recruiting strategies. With these two roles, the hiring manager wanted to be very engaged in the recruiting process due to the fact the talent pool was relatively small and the skill sets needed were very specialized. Our strategy for these two roles were to first create the talent pool and gather detailed profile information on each professional all of which was to be shared with the hiring manager prior to reaching out. From there, the hiring manager decided which approach the recruiter was going to use for each professional. Approach # 1 – For those who were qualified and seen as a great recruit, the recruiter was tasked with connecting, recruiting, vetting and presenting interested qualified candidates as they were identified. A very traditional, typical recruiting approach. Approach #2- High potential recruits- The less traditional recruiting approach was used. Our recruiting strategy for this approach was to have the recruiter engage in an introductory conversation with these professionals and ask if they may be interested in having a casual meeting with our client about a current role or potentially a future one. Unconventional, yet creative and yet very smart. This type of recruiting method allowed our client and the high potential client to get to know one another and to alert the high potential candidate that he/she was on the hiring manager’s radar screen. Additionally, it was the start of a relationship that could benefit both parties long-term. Needless to say, both hires for this particular hiring manager were the result of the nontraditional recruiting method. B. Recruiting Strategy # 2 – Filling High Priority Current Roles – Team Approach With Our Recruiting Team and Our Client’s Internal Team – We Still used two different recruiting methodologies to achieve our goals. As for these high priority current openings, our recruiting strategy was to “attack the roles” as a team and employ two different recruiting methodologies. It was decided to split the number of roles between their internal recruiting team and ours. For the most part, the roles we were recruiting for were at the Director and Manager levels, requiring specific skills sets, some requiring industry experience while others did not. Again, we started each search by having our research teams create potential talent pools and provided each assigned recruiter the information gathered. As for those roles in which our team was responsible for the recruiting, we were partnered up with a recruiter on their team to whom we sent the qualified candidates to. From there, their recruiters would review each presented candidate, have a quick call with them and then send them directly to the hiring manager. The good news for all involved is the fact that our client’s recruiting team had a history of great recruiting success so the process was relatively quick. It became obvious to us that our client’s internal team was strong, had earned respect and trust amongst company leaders resulting in the hiring managers’ confidence to interview those candidates the recruiting team recommended. It was nice to work with such a strong team. As we all know the key to recruiting is to always be recruiting and a major key to diversity recruiting is to always be recruiting and networking. Therefore, recruiting efforts should be continuous. Pipelining and Opportunity Hiring: Long-term, continuous recruiting efforts have been known to reduced time to hire, reduced recruiting costs and provides access to an engaged community of high profile potential candidates. Those companies who employ pipelining and opportunity hiring recruiting efforts have discovered that these recruiting strategies help with hiring professionals who fit very specific roles and needs that may not always be for current roles, but future and/or anticipated ones. Realizing the benefits of pipelining and opportunity hiring, our client asked us to help jumpstart this type of recruiting effort for the team. Our focus was to first create a target list of companies and then create robust, detailed talent pools focusing on functional areas where our client believed there existed future needs and gaps. The deliverable of the research portion of the process was provided in organization chart format and excel spreadsheets. Organization charts were at the request of the senior level executives and the recruiters preferred the excel spreadsheets because they can be sorted and exported. In keeping with the spirit of recruiting and networking, I suggested that it would be a good idea that as their internal recruiter began connecting and engaging with these high potential recruits, that he/she is made aware of the fact that they have been identified by the company as such and the recruiter would like to stay actively connected with them. It was agreed upon that this would be done and their internal recruiting team began making their connections. Need help with finding talent. Let’s chat. We look forward to it. Strategic recruiting professionals along with anyone involved in hiring have come to realize the importance of sourcing and the many benefits it adds when it is part of the recruiting strategy. With the lack of qualified talent and overall talent shortage, having sourcing as part of the recruiting strategy and process has become critical to a company’s overall recruiting successes. Employing a team of recruiting and sourcing experts has proven to be the winning recruiting solution. Whether a company outsources a piece of the recruiting process or the entire process, it is imperative to employ a team approach to recruiting. The team approach is cost effective, efficient and delivers quick results. Many will agree that recruiters and sourcers often share many of the same responsibilities but still have their own recruiting objectives and goals. But, I believe both need to know how to hunt for data, can create a strong, comprehensive talent pool, recruit, vet, network and present a slate of qualified candidates. In my humble opinion, I believe both should know how to do everything that is involved with the recruiting process end to end. This includes scheduling interviews, working with the hiring manager, the interview team and of course be able extend an offer and when necessary negotiate one. Knowing how to do all the steps of the recruiting process and more, not only makes everyone more valuable but without a doubt makes the recruiting process more effective and seamless to the candidates not to mention even to the hiring manager. Recruiting should be a team sport with players having particular and complimentary strengths. Sourcers are known as having the ability and strength to identify hidden potential candidates that are not actively looking for a new role but could be good for a job they are trying to fill. 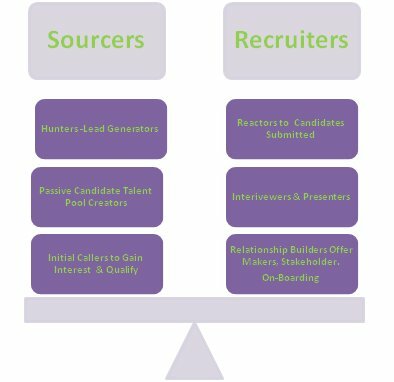 Sourcers strengths include the ability create strong talent pools of potential candidates leading to strong candidate pipelines. Using social media to build a talent pool is typically the first round of sourcing, but beyond this know how to dig, hunt and identify talent by using traditional sourcing methodologies, such as the telephone to penetrate the companies where the talent may be. Basically, the goal of a sourcer is to identify passive candidates. Sourcers know how to find professionals not always found on the internet and can obtain full contact information on each professional gathered. Having access to passive candidates provides the edge recruiters and hiring managers need to ensure a comprehensive search was conducted. Recruiters, are doing some hunting but most often not to the extent of the sourcer. That’s okay when a team approach to recruiting is being used to recruit. Recruiters, in most cases work directly with the hiring managers, unlike the sourcers, and are involved more with connecting, recruiting, vetting, presenting and reacting to active candidates. Additionally, many recruiters assist with defining, editing, understanding the true needs of the hiring managers’ requirements, which is required to recruit, vet and present qualified candidates. Yes, recruiters do some sourcing but often limit their efforts to social media. Not because they can’t do or don’t want to use other methods, but primarily due to the scope of his/her responsibilities and quite frankly due to work load. All the more reason to employ a team approach to hiring. 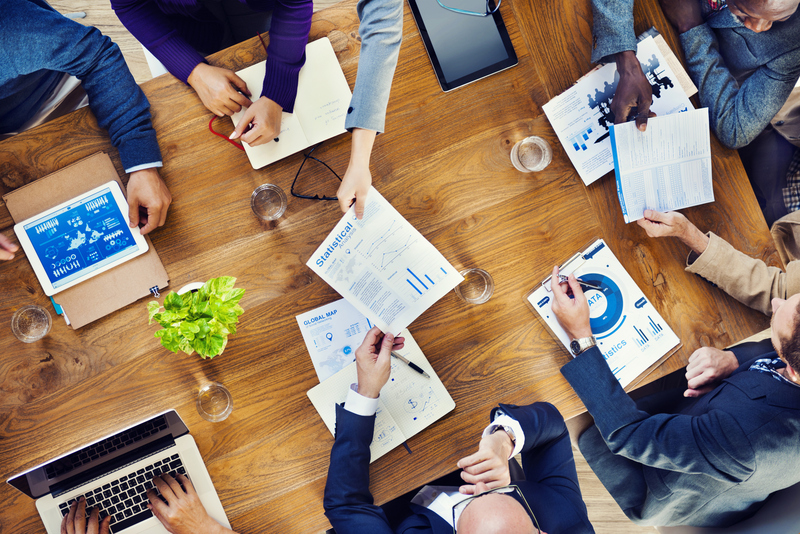 Does your company employ a team approach to recruiting? Over the years I have seen the many benefits of using a team approach to recruiting. Hiring a team of experts to include both recruiters and sourcers results in identifying a high-quality talent pool that equates to a strong candidate pipeline and terrific hire. Recruiting As A Team Sport – This allows Sourcers and Recruiters to be narrowly focused yet allowing each to pitch in when necessary, creating a seamless, cohesive recruiting process.